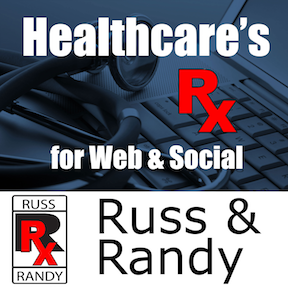 Russ and Randy Podcast | Healthcare's Prescription for Web & Social: Does Your Website Educate? As SEO consultants, Russ and I are often asked "What do I post on my website"? It's simple, your content should be educational. Your content should teach your patients whether it's on a website, YouTube, or social media platform such as Facebook. 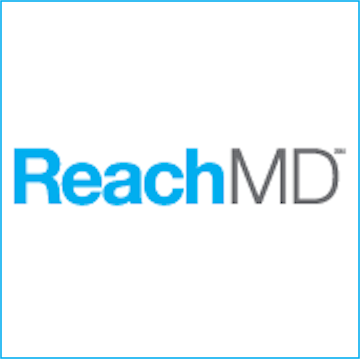 Educational content does more than just each your patient, too. Use this same content to boost website rankings, improve your brand as an authority and improve clinic flow and approval ratings.